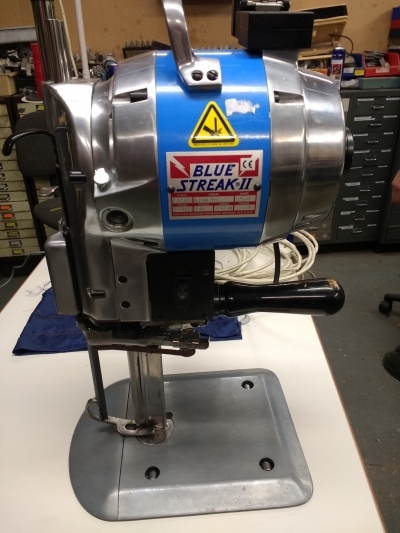 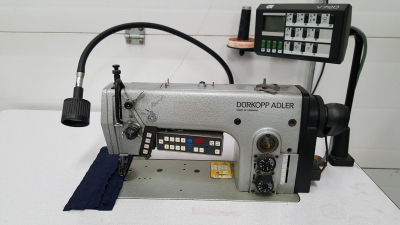 Durkopp 275 adjustable top feed. 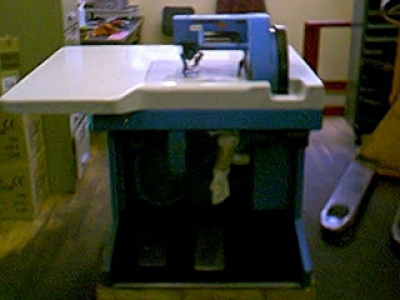 Auto footlift, backtack and trimmer. 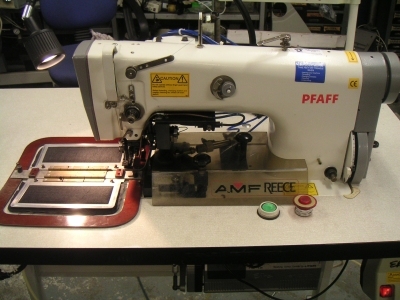 ready to plug in and sew. 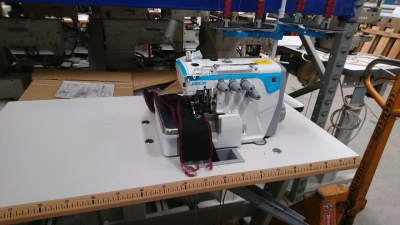 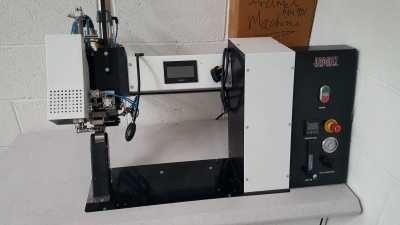 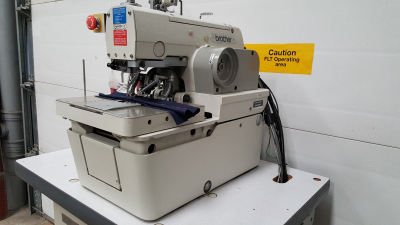 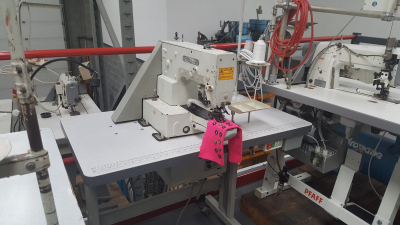 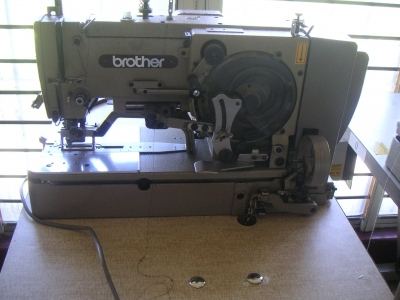 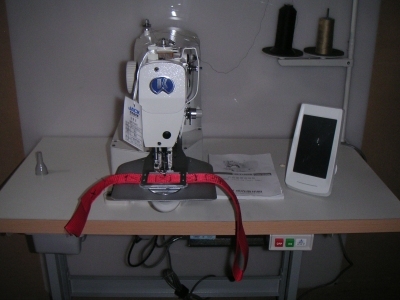 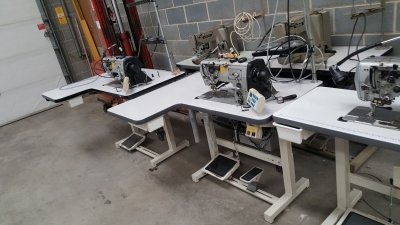 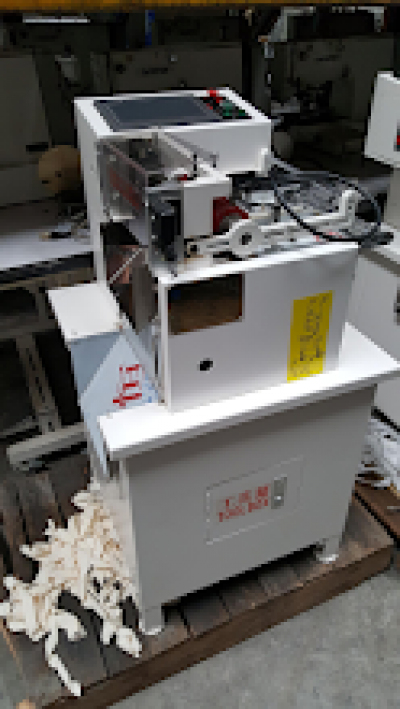 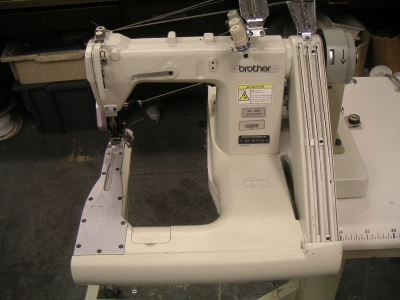 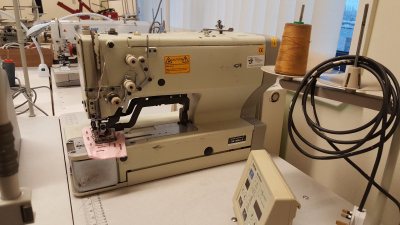 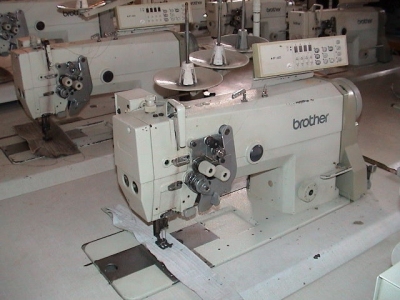 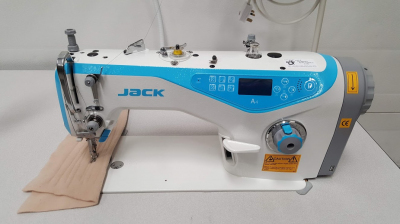 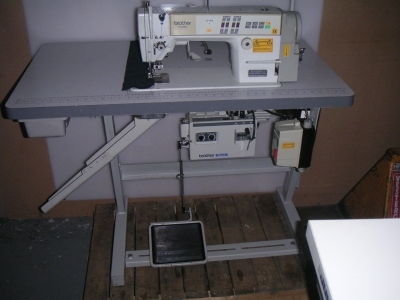 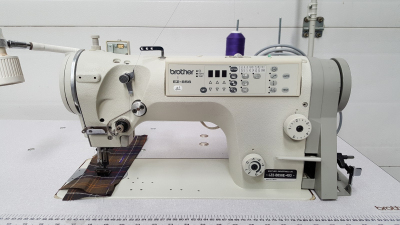 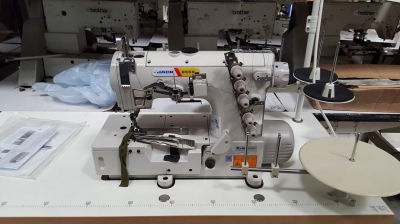 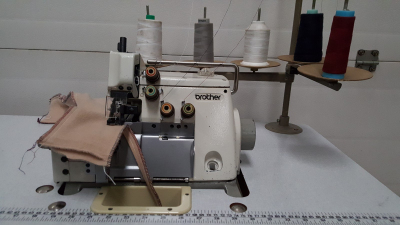 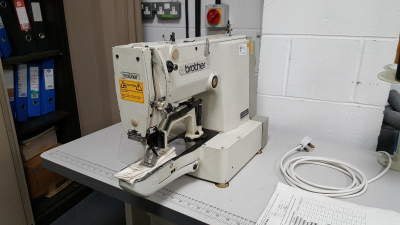 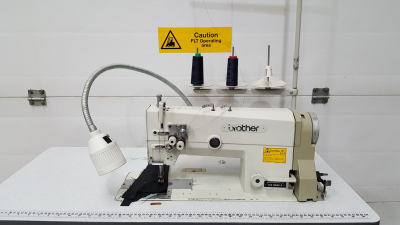 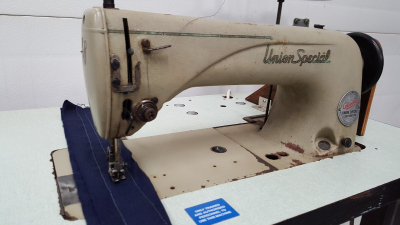 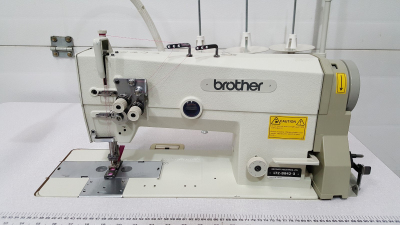 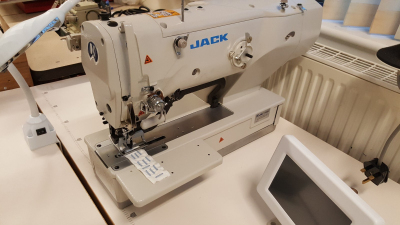 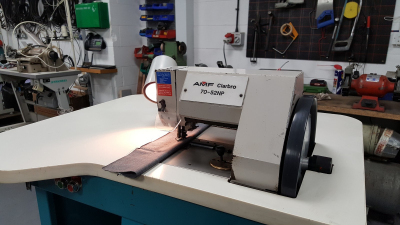 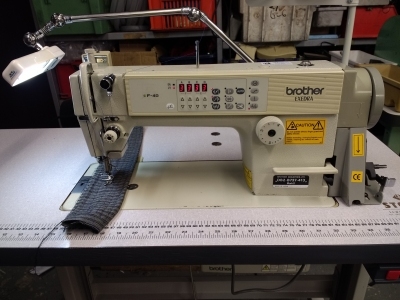 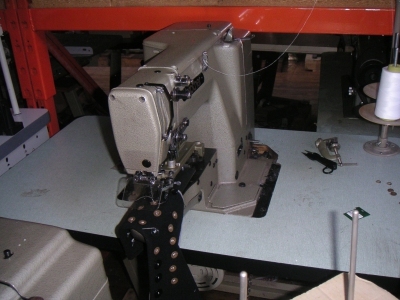 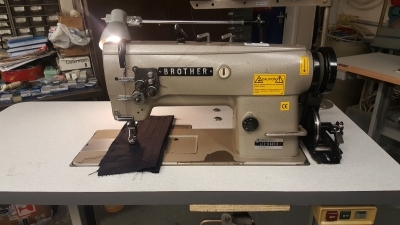 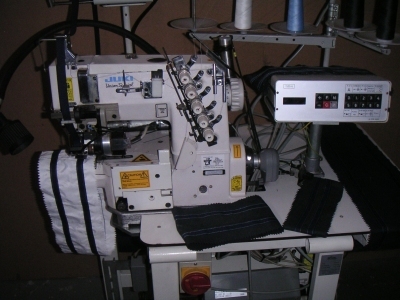 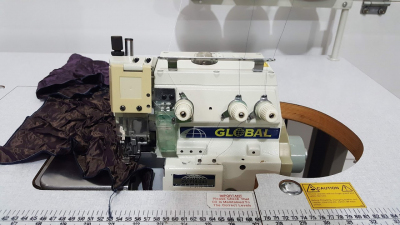 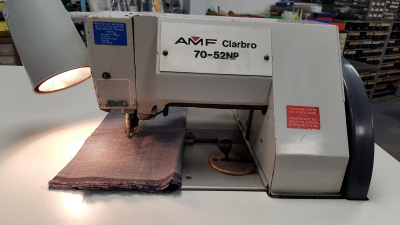 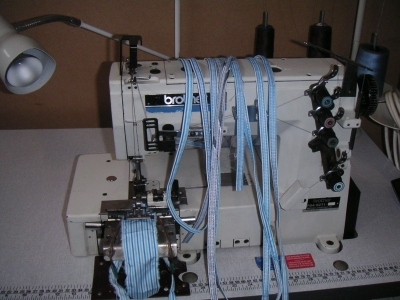 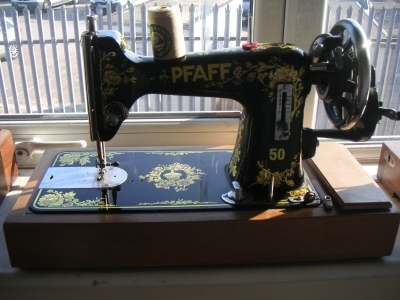 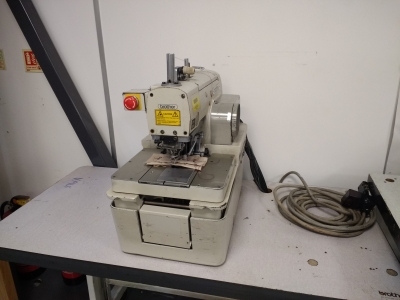 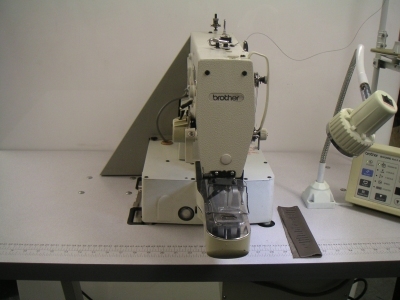 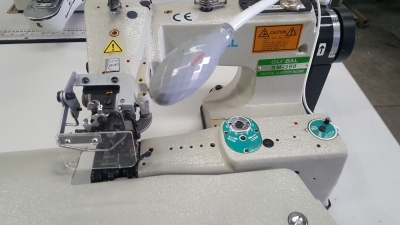 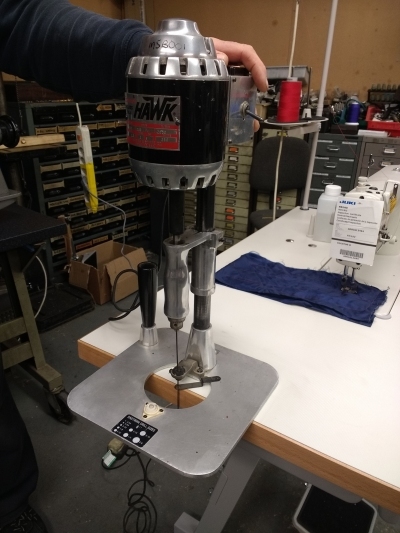 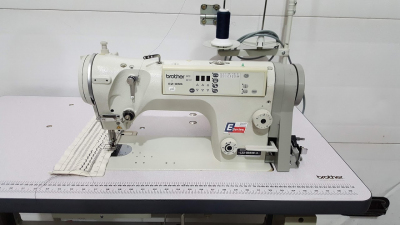 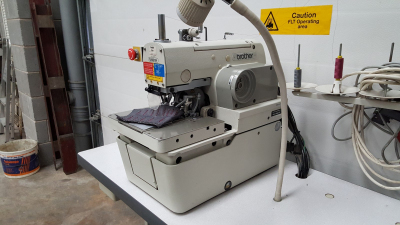 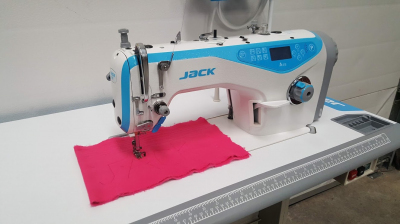 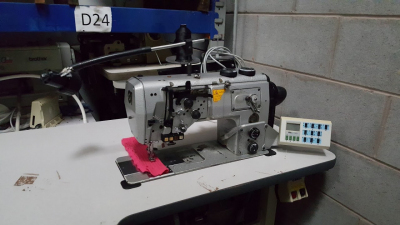 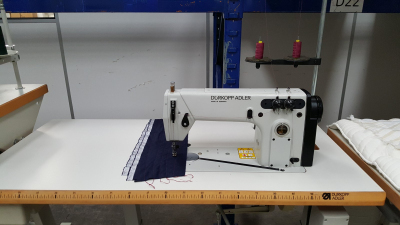 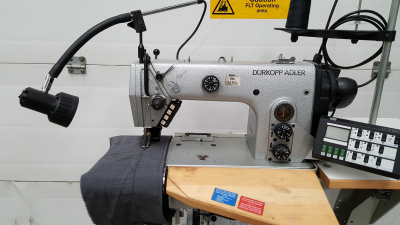 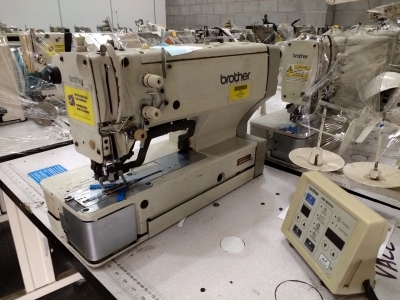 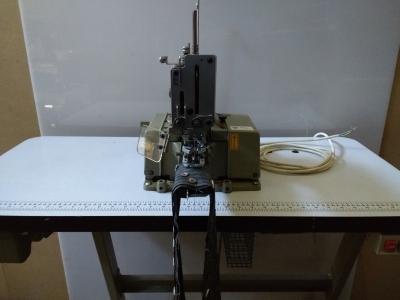 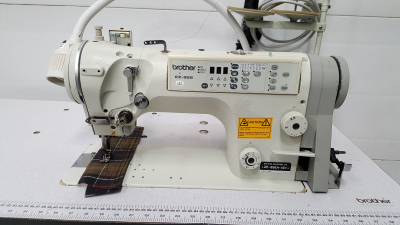 Durkopp DAP 5 for top stitching of waistbands on trousers etc. 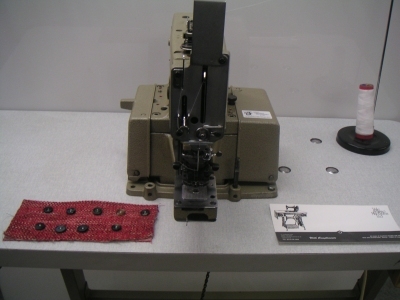 Full ISU with integral puller feed.